Oftentimes, when exploring new boundaries of influence, whether reaching further back in history or allowing for respected contemporaries to enter upon niche tendencies, the result is a fresh reinvention of self, discovering parts unknown, and seeing them flourish. “Hands All Over Me”, the new single off the just-announced third LP from Tamaryn, titled Cranekiss, dives headfirst into a shimmering pool of ’80s pop, melding euphoric instrumentals and dance beats with the shoegaze wonder of her past releases. It’s certainly a track to move to, or be moved by, with lush synth highs and percussive bass, encapsulating her emotive, demanding voice in a danceable, hazy shell of rhythmic bliss. Cranekiss exhibits a collaborative effort with Shaun Durkan (of Weekend), and Jorge Elbrecht, (of Violens/Lansing-Dreiden), but this is very clearly Tamaryn’s own endeavor, her vocals piercing the sound wall, exerting a mix of sexuality and desire in the chorus with, “Put your hands all over me, do everything I like,” but grounding herself in individuality and self-awareness in her verses, professing, “I’m never gonna change, so just keep that in mind.” The track almost transitions tonally from pure pop in the beginning, to complex obscurity by its end, the synths decaying into shoegazed uncertainty, and the vocals hushing into part of the electronics. A new side of an already established artist is at work in this track, treading new territories, but mindful of her beginnings. 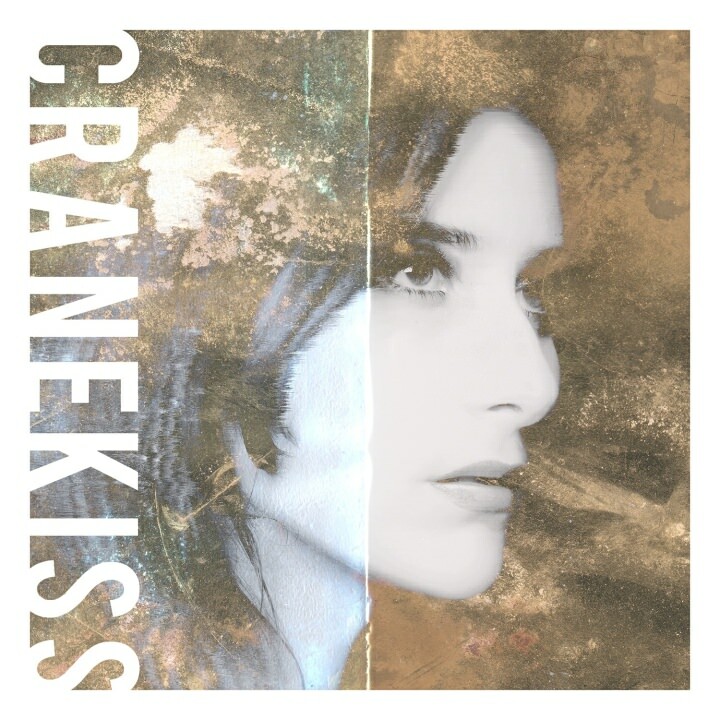 Cranekiss is out August 28 on Mexican Summer. You can listen to “Hands All Over Me” below.